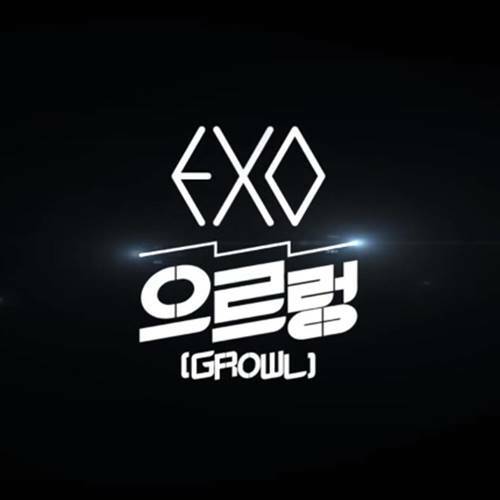 Top 10 best EXO songs of all time – Exo is a South Korean boy group based in Seoul. 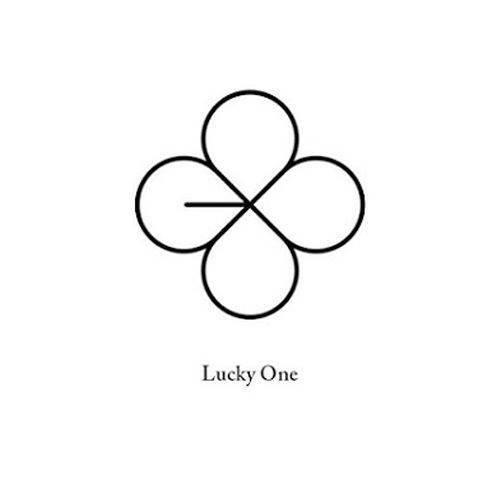 This group debuted in 2012 under SM Entertainment label. 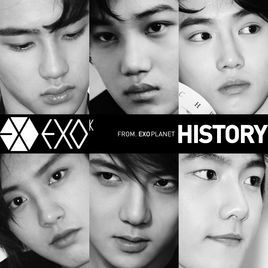 Currrently there are 9 EXO members: Xiumin, Suho, Lay, Baekhyun, Chen, Chanyeol, D.O., Kai and Sehun. 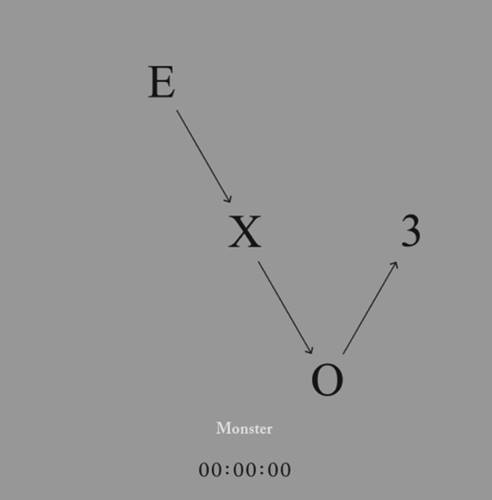 There are 3 ex-member who left the group: Luhan, Kris and Tao. EXO known for their wide variety of musical genres including pop, hip hop, R&B, EDM and K-Pop. 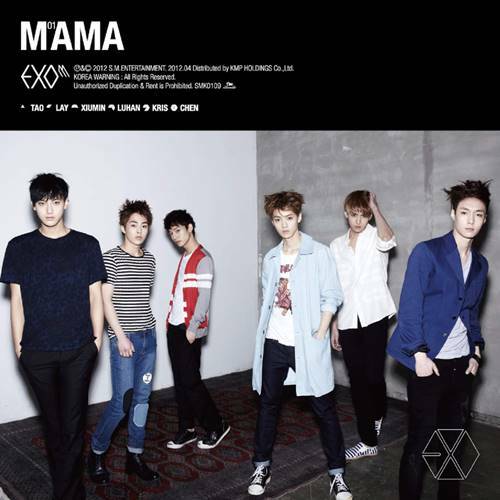 They also release songs in Korean, Mandarin, Japanese and English. 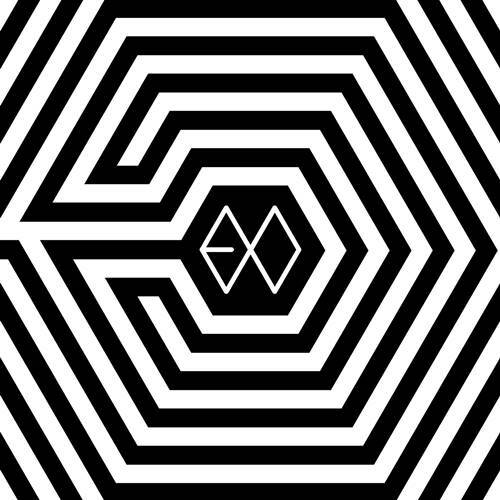 EXO is one of the best Korean boyband. They even regarded as King of K-Pop by media outlets. In recent years, they also become one of the best-selling Korean artist and surely one of the most popular. 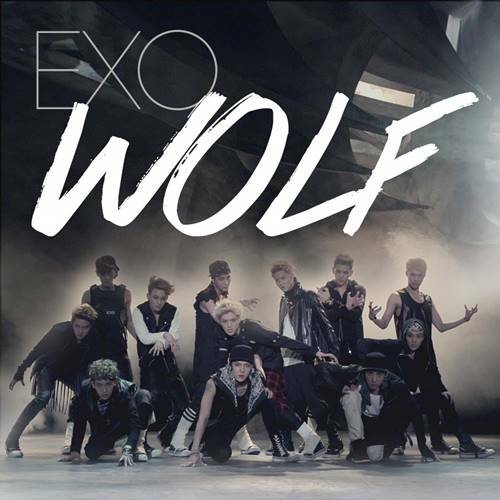 There are many K-Pop hit songs released by EXO. Some of them even topped K-Pop chart in South Korea and other Asian country. 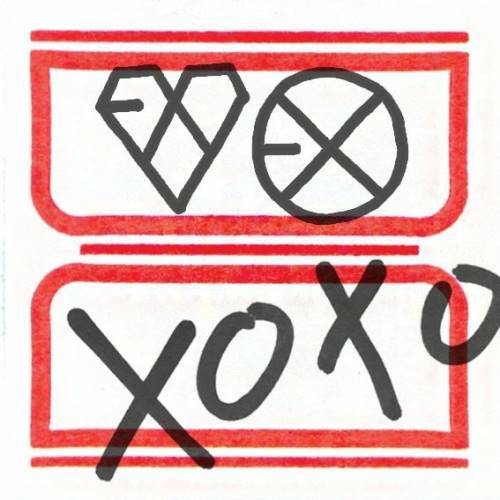 Of course K-Pop fans already know all EXO hit songs, but what about non-K-Pop fans? 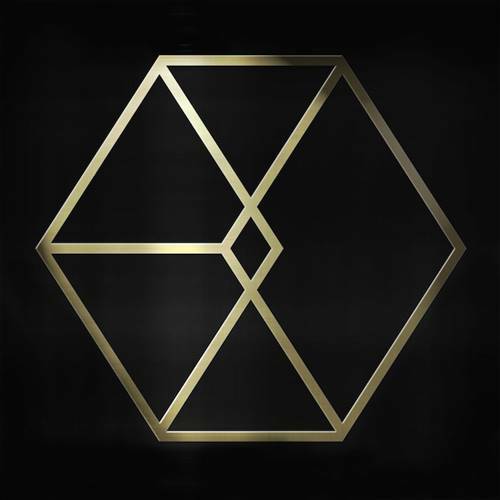 Is EXO song also enjoyable for non K-Pop listeners? Well, from our point of view, there are several best EXO songs that very good even for people that don’t listen K-Pop songs regularly. 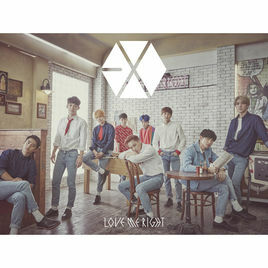 Here are our picks of top 10 best EXO songs list that you must listen immedietaly even for non K-Pop fans (we also include songs lyrics). [D.O.] nal dasi taeeonage hae [All three] Yeah! No one, who care about me? Those are our list of EXO’s best songs of all time including several popular Korean hit songs such as Growl, Monster, Wolf and Love Me Right. Those song is enjoyable both for K-Pop fans and non-fans.